Boca Chica and Juan Dolio are pretty beaches to the east of Santo Domingo. 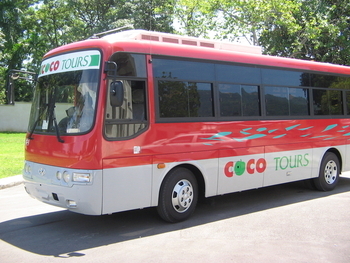 Cocotours offers private private transfers to Boca Chica and Juan Dolio from anywhere in the Dominican Republic. 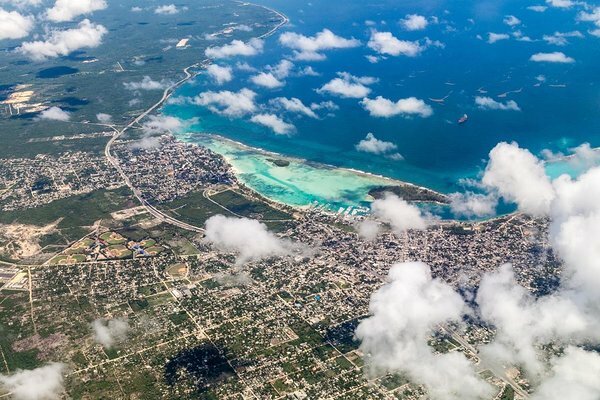 Boca Chica is a small long-established resort town, popular with tourists who fly into Santo Domingo's Las Américas airport (SDQ) which is only a short 10-minute drive away to the east. By far the most well known local hotels are the Be Live Hamaca Beach Resort and theWhala!Boca Chica (formerly the Don Juan Beach Resort). Both of these hotels are all-inclusive clubs, and are located on a pretty beach. 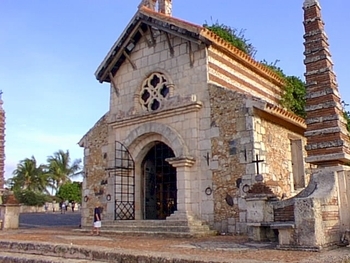 Boca Chica is about 30 mins' drive from downtown Santo Domingo. 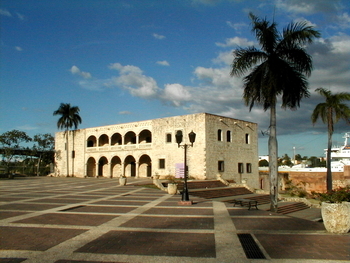 Juan Dolio is about 25 minutes' drive to the east of Boca Chica, about a half-hour drive from Santo Domingo's Las Américas airport (SDQ) and 45 minutes' from downtown Santo Domingo. 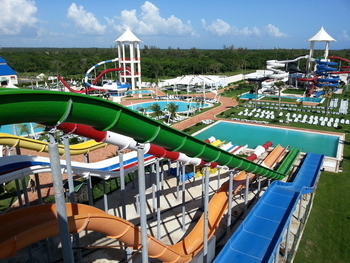 The best-known hotel in Juan Dolio is the Barceló Capella.